Too much time is wasted because of poor communication. Whether it’s with our clients; or with others, we will take care to make things clear. We set ourselves apart with a straight talking, forward thinking approach to legal work. You will get no needless complication from us. We’re still lawyers, so there might still be some jargon; but we’ll explain exactly what it means for you. We understand that when you’re selling a property, it’s important that it stands out. We control how our photography, floor plans and marketing materials are created, which means we offer a great product at a reasonable price. All legal work is undertaken by qualified solicitors. We don’t use paralegals or staff without qualifications on legal work. We aim for the highest quality of service. We’re here to help you. It’s not the other way around; and we know that. We work for you and we will do the best we can for you. We can tailor our service to meet your requirements. Whether you are seeking to sell a one-bedroom flat or a country mansion, we will work to deliver the result you want. People and relationships are our most important assets. We’re delighted to be able to introduce our team to you; and we look forward to continuing our relationships with existing clients, as well as making relationships with new clients. Paul is an experienced solicitor and the sole director of Mattac. His background is in litigation and he has particular experience in dealing with personal injury claims. 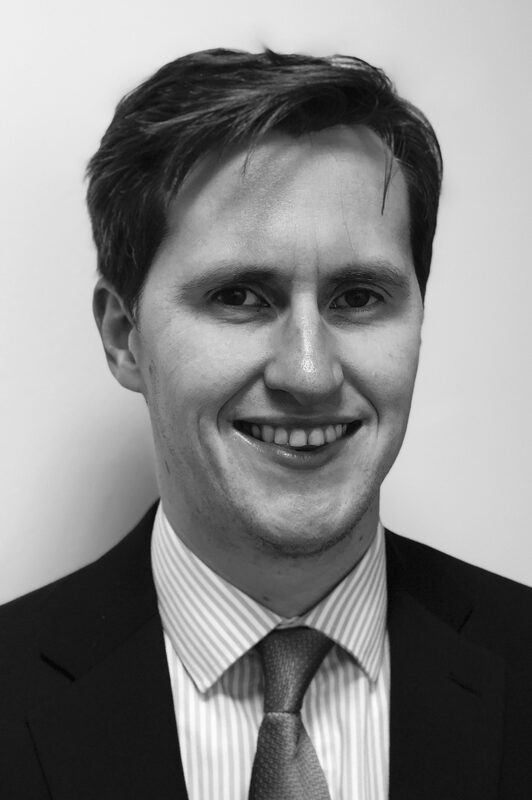 Paul worked for law firms in both Edinburgh and Glasgow for many years before forming Mattac in 2018. He has been enjoying the challenge of building new relationships and leading a growing start-up business since then. Away from law, Paul enjoys playing squash (though not nearly as well as he would like), attending opera and theatre, watching movies, and he maintains an involvement in football. Paul’s guilty pleasures include box sets and Thai or Italian food. David is a very experienced solicitor who has who has had a long and distinguished career in residential conveyancing. 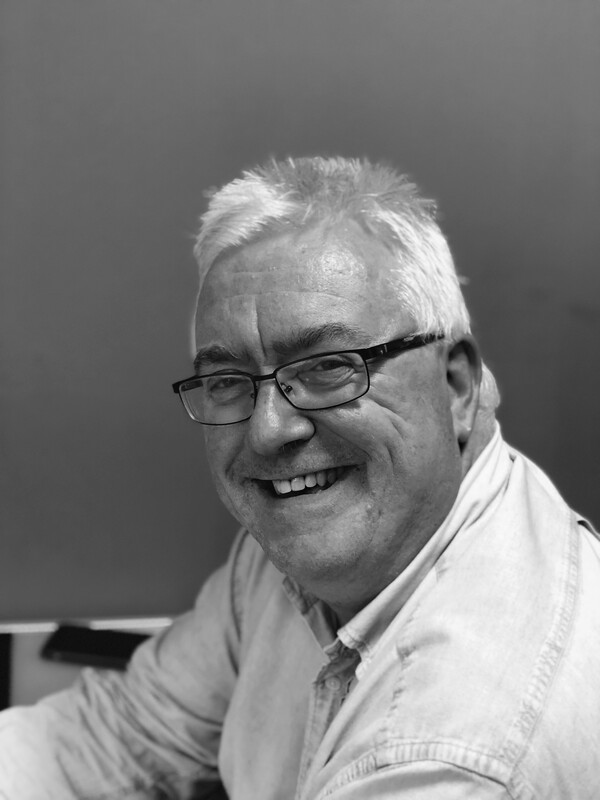 Like Paul, David worked for many years with firms in both Edinburgh and Glasgow before he joined Mattac in 2018. David’s passions away from the law lie in the field of the theatre, where he both performs and writes.